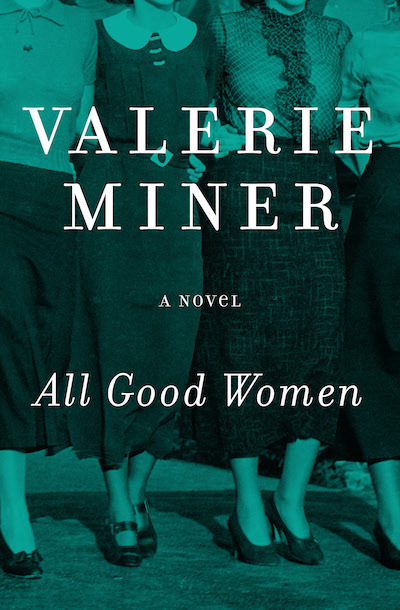 In 1938, while tensions in Europe are reaching a boiling point, four young women with big ambitions enter secretarial school in San Francisco. Motivated to attain the financial stability that eluded their parents, they go to battle for their futures. Moira, of Scottish descent, dreams of being an actress. Ann yearns for the education her Jewish immigrant parents provided for her brother, but not for her. Japanese American Wanda experiences firsthand the racial injustices running rampant in the United States. And Teddy, who left the Dust Bowl for sunny California, comes to startling realizations about herself as the war progresses. These women will be both buoyed and challenged by their dreams, experiencing love, loss, and everything in between. Against the backdrop of a nation gripped by fear and paranoia, Miner eloquently captures the spirit of wartime on the home front.